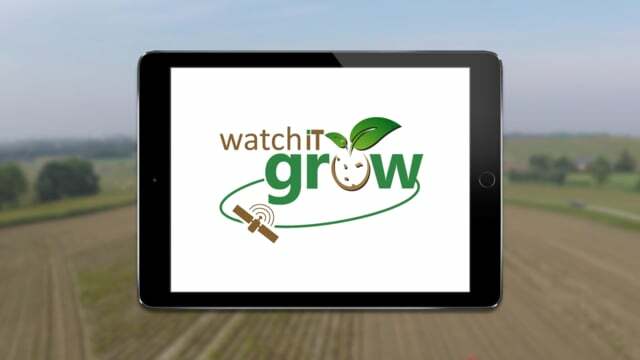 WatchITgrow is an online platform to support growers to monitor arable crops and vegetables in view of increasing yields, both qualitatively and quantitatively. WatchITgrow uses various types of data starting with satellite data combined with e.g. weather data, soil data, IoT data and field data provided by the grower. These data will be combined using new technologies such as big data analytics and machine learning to provide growers with more timely and personalized advice. To keep and strengthen the future of the Belgian potato chain, we need to make the transition towards more sustainable and digital agriculture. As our agricultural area cannot be expanded further, we should try to increase our yields. WatchITGrow release new and improved features! WatchITgrow is a collaborative platform which supports the transition towards a more sustainable growth for the Belgian potato sector. WatchITgrow uses necessary cookies. In order to optimize your user experience on our website, we also want to use optional cookies for which we ask your permission.